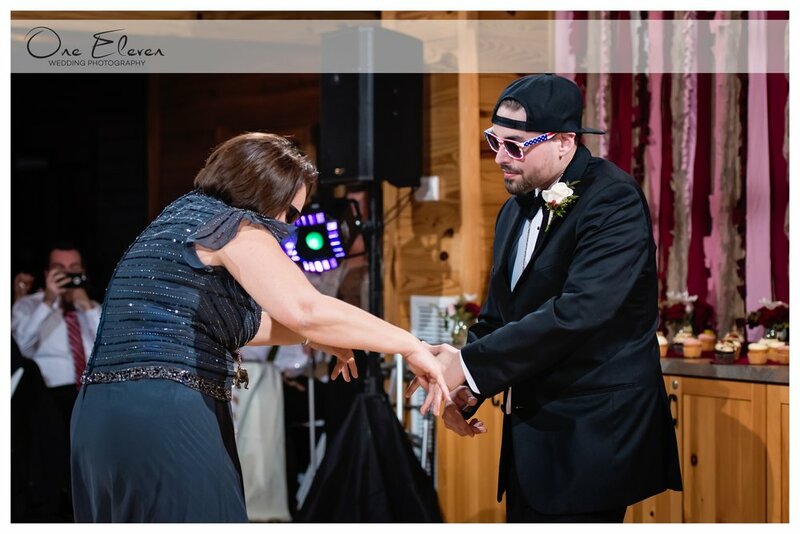 Most Memorable Moment: During the Mother Son Dance, the Groom and his Mom began their dance with Landslide by Fleetwood Mac. Halfway through, the DJ switched to Jump Around by House of Pain! They pulled out fun sunglasses and after a few moments of dancing, invited all the guests to join them! It was a great way to get the party started! !